As pastors and church leaders, we have to be in the habit of constantly evaluating our priorities. Do we really want God’s will to be done, or are we more interested in what is marketable? Sometimes these things go hand in hand, but sometimes they don’t. If we say we are about God’s business then we have to be willing to take the risks that prove God is in control. We all want to see God’s glory powerfully invade our churches, but how many are willing to make decisions that would require Him to create possibility out of the impossible? Seeking God’s priorities will get us farther than we could ever imagine. Sometimes the actions taken with be frightening, but if God is in control then we will see blessing. In today’s Christian culture, what happens when our churches grow in number? Well, we build bigger buildings of course! This is because the unhealthy addiction to more equates to that of human or financial hoarding. We want bigger so we can have more, so we can influence the masses, and persuade even more people, so we can continue to get bigger. The cycle seems pointless overall. Sure, we justify it by saying we are trying to convey the life-giving message to more people, or that God is simply blessing because of the right leadership, but we have to ask ourselves the hard questions. Questions like…If God called us to do something bold like plant a new church, or restart a dying one would we be open to that idea? Do we care more about what our work looks like than what God can do through us? I am not against bigger churches…but let’s not default to a mentality that God is not calling us to. 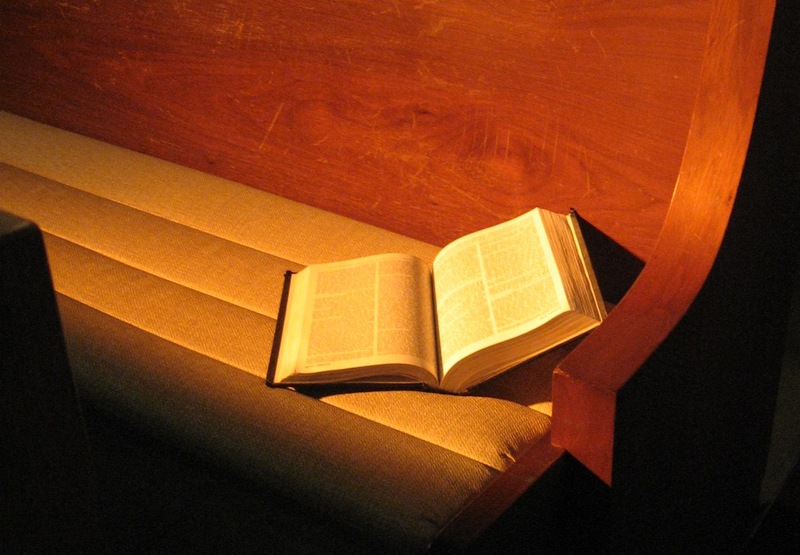 No pastor, leader, or person sitting in the pew is above one another. There are some that have studied scripture more and understand the languages it was originally written in, but we have to eradicate arrogance if we are going to grow. Even though I came from a Christian home, my sin is the exact same as yours…my past was riddled with instances in which I decided to seek my own path and do things my own way. This is all sin is…so the next time we are tempted, as church leaders, to be arrogant remember that it is destructive. People need grace, and guidance…not a know-it-all who thinks of themself as higher than another. Reblogged this on Life In Noble County.